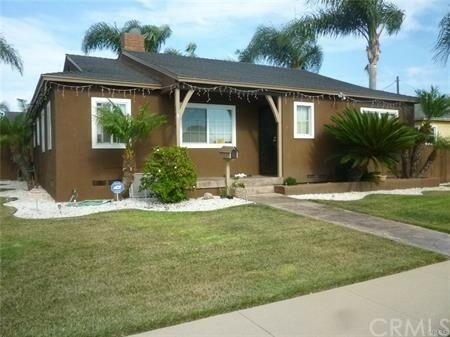 I would like more information about 3427 W 187th Pl, Torrance, CA 90504 MLS #18400446. Beautiful fully remodeled 3 bedroom 1 bath Home, turnkey and ready to move in! Close to all shopping centers, Freeways, Nursery across the street (no neighbors) and minutes from the beach. Located on a very quiet street in one of the most desirable neighborhoods in the South Bay. The property on 3427 W 187th Pl, Torrance, CA 90504 is listed for $3,500 as MLS #18400446. 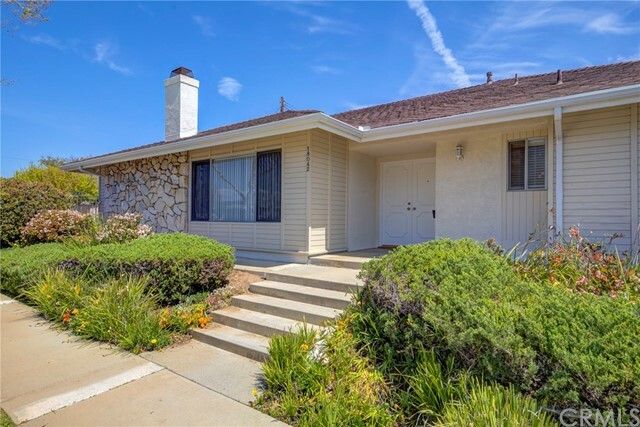 This 3 bedroom, 1 bathroom 1,099 sqft Single Family Residence built in 1950 located in Torrance, CA 90504. For more information regarding this or any other property in Torrance, please contact us at (424) 272-1339.